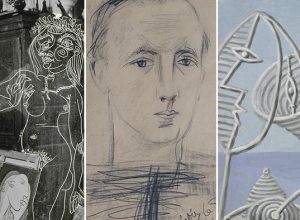 The exhibition that opens today celebrates Picasso’s friendship with the Reventós family over almost a century, from the end of the 1800s up until the artist’s death in 1973. 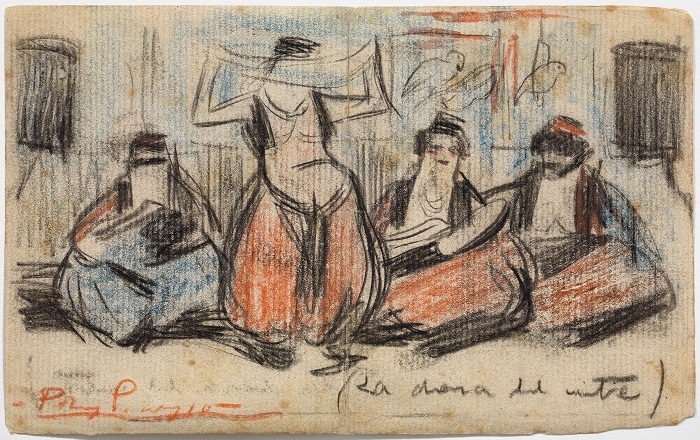 In 1899, Picasso met Ramón (Moni) and Jacint (Cinto) Reventós Bordoy through Àngel Fernández de Soto, who worked with Ramón at the Mir y Suñol import company on Princesa street, a block away from here. 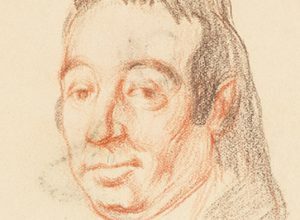 He was quickly welcomed into Reventós family circle; at their house in Pau Claris street, there were regular informal gatherings attended by artists and intellectuals of differing ages and schools of thought. 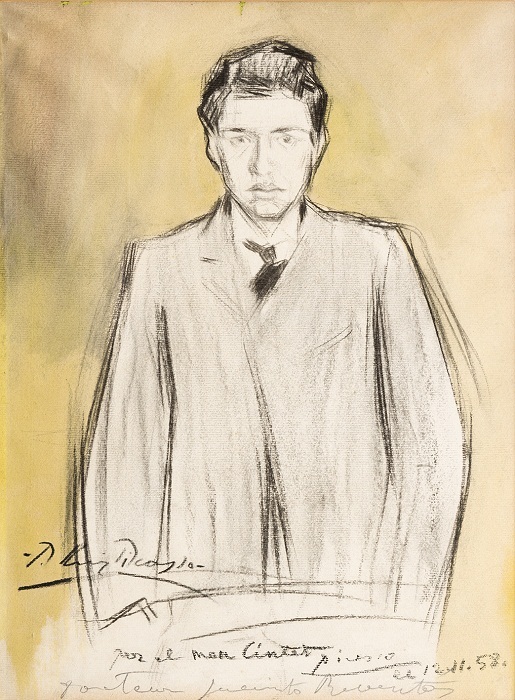 The guests ranged from famous personalities such as Isaac Albéniz, Ramón Casas, Miquel Utrillo and Santiago Rusiñol, to young men of the same generation as Picasso, Ramón, Jacint and Manuel Reventós, such as Carles Casagemas, Ángel and Mateo Fernández de Soto, Pau Gargallo and Eugeni d’Ors. 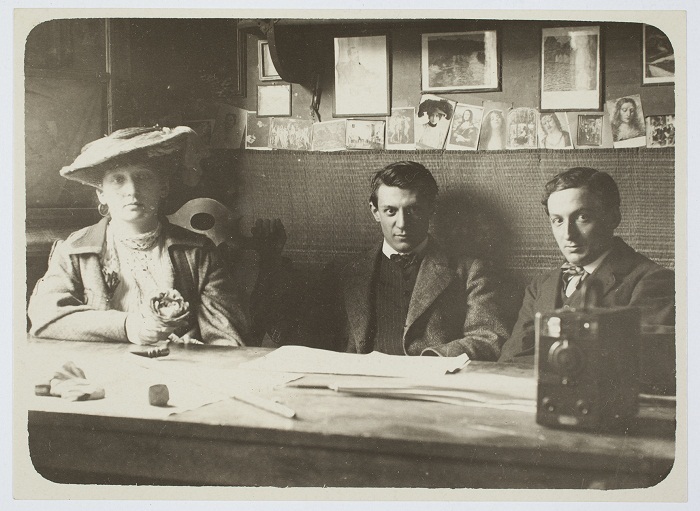 Picasso’s friendship with the Reventós brothers was very close from January 1899 until his final departure for Paris in April 1904. 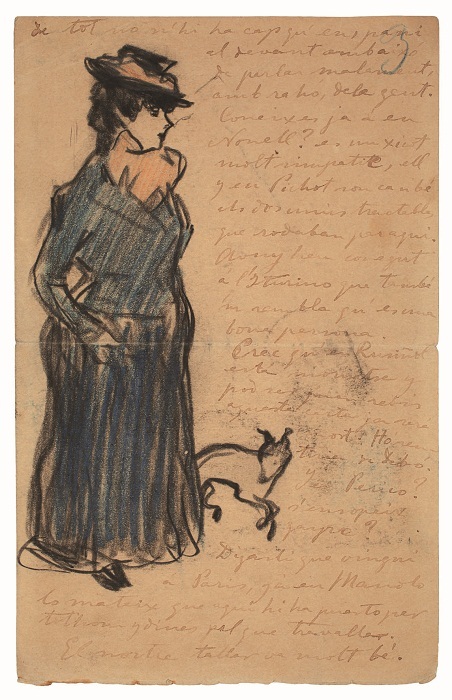 Once settled in the French capital, Picasso remained in contact with Ramón and Jacint by letter, and they continued to get together during his increasingly infrequent visits to Barcelona in 1906, 1909 and 1917. 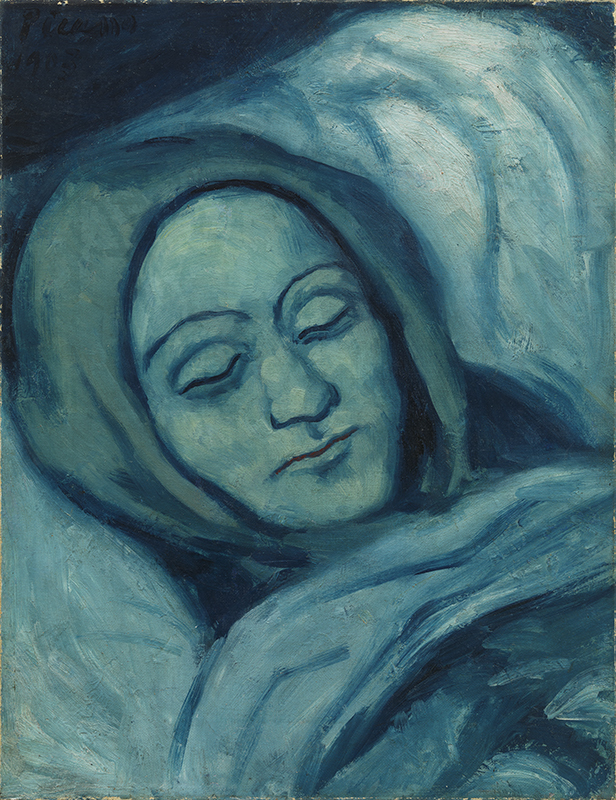 After his return to Paris in November 1917, Picasso would never again see his friend Ramón, who died in January 1923. 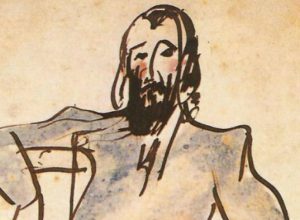 The friendship with Jacint was reduced to occasional, brief correspondence and was only renewed in the 1950s when the latter’s son, Jacint Reventós Conti (Cinto II), came to visit the artist. 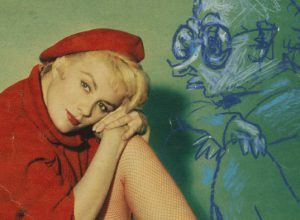 The relationship continued beyond Jacint’s death thanks to his son, Jacint Reventós Conti, who remained in regular contact with Picasso and his wife Jacqueline. 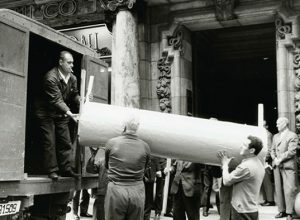 Picasso supported various initiatives to honour and commemorate Jacint’s career in Barcelona. 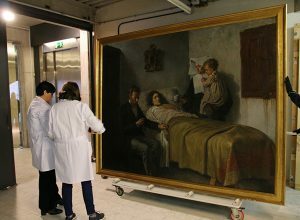 He sent plates for prints to illustrate books published in memory of his friend and in early 1973, a few months before his death, he donated the painting The Dead Woman for the creation of a pulmonology wing at the Hospital de la Santa Creu i Sant Pau. The exhibition is split into three sections which illustrate the periods of greatest contact between Picasso and the Reventós brothers. The first section shows correspondence and artworks from the first years of their friendship. The second is devoted to Ramón and his literary works. Finally, the third section explores the renewed friendship with the Reventós family which flourished in the mid-1950s. 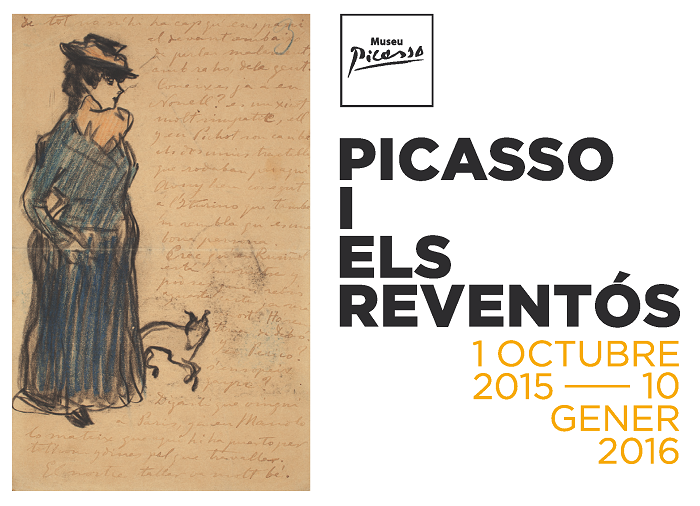 The exhibition can be visited at the museum until 10 January 2016 and you can follow it via social media under the hashtag #PicassoReventós.